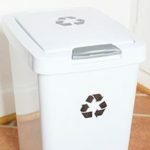 Home » Celebrations » Plant Egg Carton Seeds to Celebrate Earth Day! 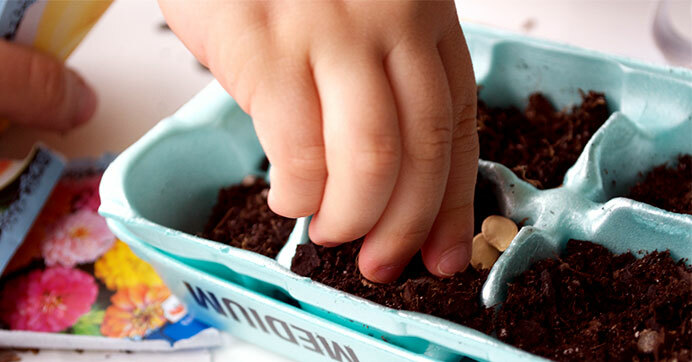 Celebrate Earth Day by creating a seedling garden in your own home… using empty egg cartons! 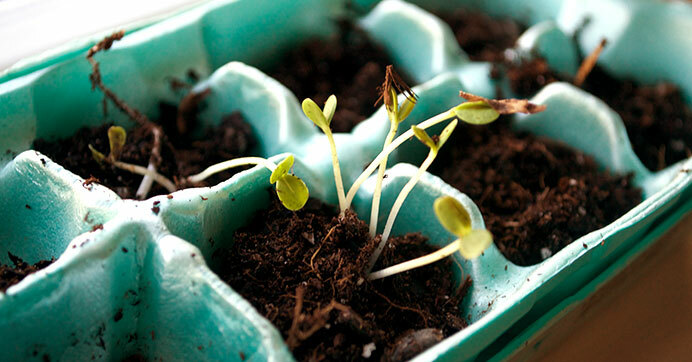 Egg carton cups are the perfect small size for seeds and soil. Water each one a little every day and watch them grow. 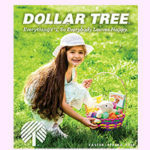 Choose from a variety of flower, vegetable, and herb seeds available at your local Dollar Tree. 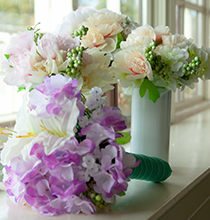 Care for them and keep them next to a window for lots of sunlight and when they’re ready, transfer them to your yard or outdoor garden to grow bigger. Remove or use all eggs from your egg carton. 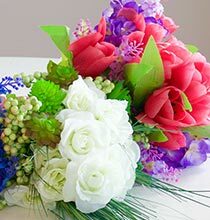 Using scissors, cut the folding hinge that separates the top from the bottom of the carton. 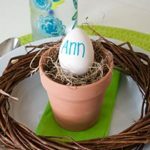 Use the tip of the scissors to poke a hole in the bottom of each egg cup. 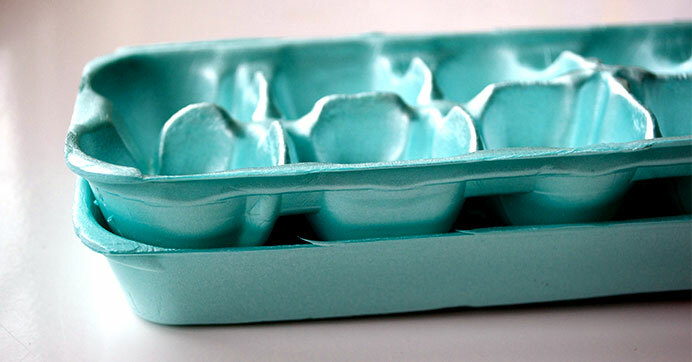 Place the top half of the egg carton under the egg cup half. 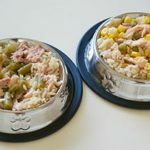 This will act as a tray to catch excess water that drains through the hole. Fill each egg cup halfway with soil. Then place seeds in each cup according to the plant packet directions. Fill each egg cup to the top with soil. 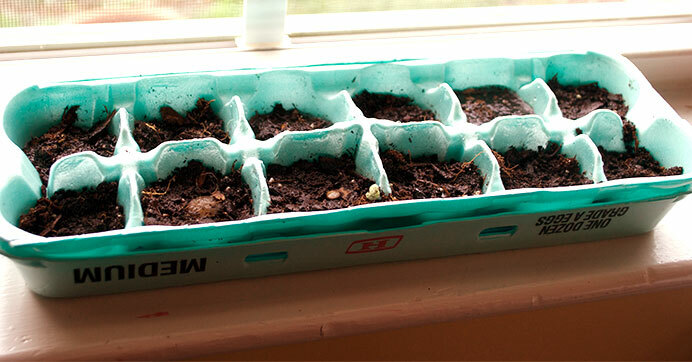 Water lightly each morning and leave the egg carton seedlings in your windowsill for sunlight. This will protect your seedlings from the outdoor elements (chill, wind, and rain) of early spring. Once your seedlings have reached 1-2″ in height, they can safely be transplanted to your yard or outdoor garden. Need more gardening gear for Earth Day? 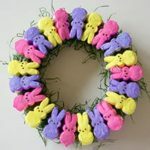 Check out all the Garden Supplies available online at DollarTree.com.